Do you hate having extended gaming sessions interrupted by dead PS4 controller batteries? 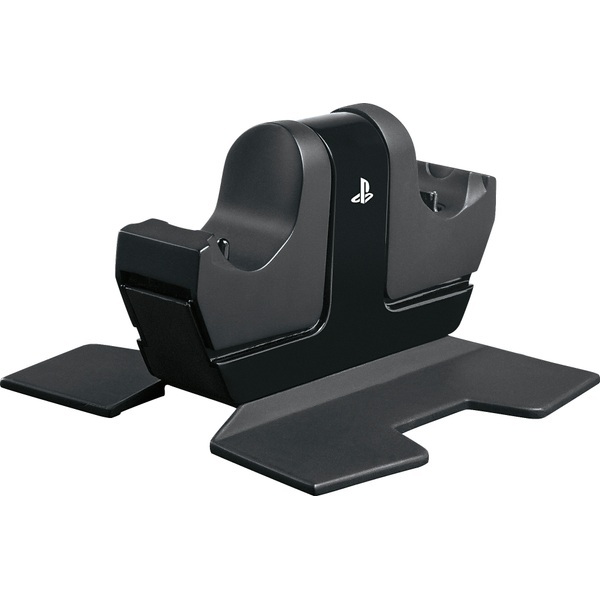 Don't think about pausing your gaming to charge a controller,the DualShock 4 charging station for the PS4 helps you game longer. With room for up to two DualShock 4 controllers, you can always leave a spare on the charger.